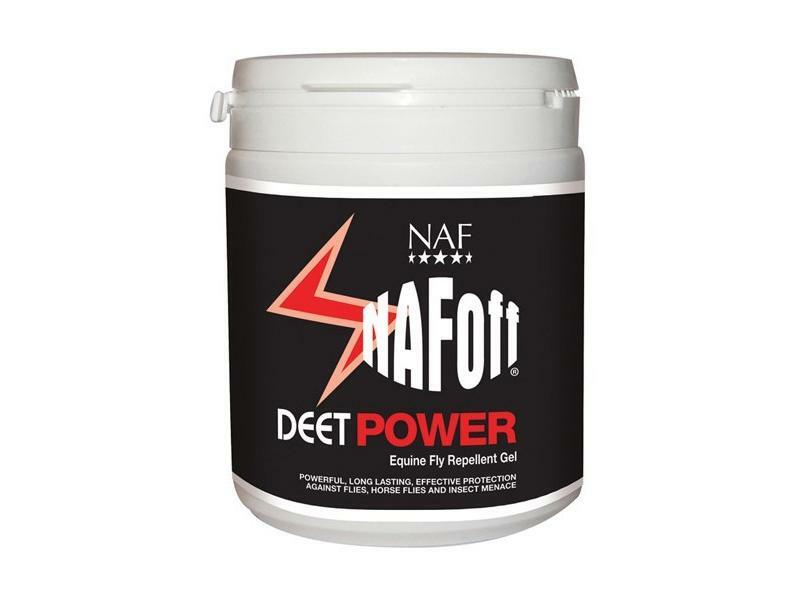 In a powerful gel form, NAF Off DEET Power Gel is a super concentrated anti-fly and anti-insect repellent designed for year-round protection from a wide range of pests. Particularly effective during the summer months, NAF Off DEET Power provides lasting equine relief from these menaces, enabling your horse to relax and de-stress after eventing and travel. N,N-Diethyl-m-toluamide 5% w/w Ethyl Butylacetylaminopropionate 5% w/w. Apply a small amount by hand or with a sponge evenly over the body (avoid contact with eyes, mouth, synthetic materials and fibres). NAF recommend a small 24hr test patch prior to initial use. Keep only in the original container. Keep container tightly closed. 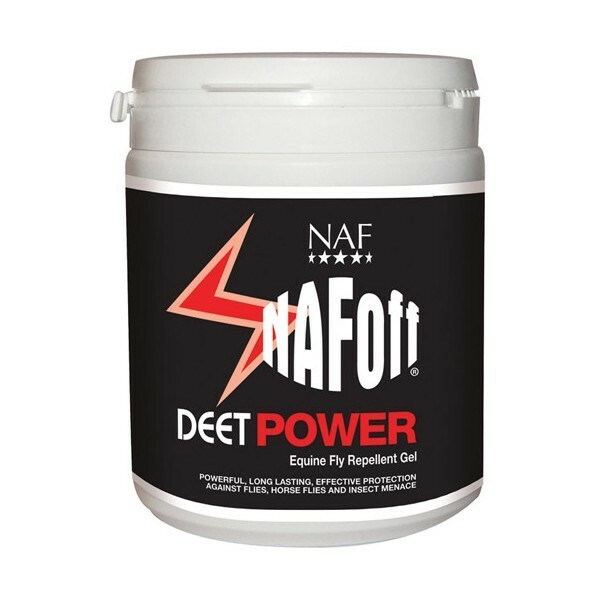 There are currently no questions for NAF Off Deet Power Gel for Horses - be the first to ask one!